Storyteller, poet, playwright, author, producer, teacher, and sculptor are a few of the descriptions of Tommy Scott Young. The Blair, South Carolina native, son of Nancy Thompson Young and John Robert Young, was born on December 12, 1943. He currently resides in New York City, where he is a Storyteller-in-Residence at the Lincoln Center Institute, where his performances and teachings reach hundreds of individuals. Tommy Scott Young is most known in South Carolina for his founding and directing of the Kitani Foundation, which from 1977 – 1983, was a leader in bringing nationally acclaimed performing artists to South Carolina. The Kitani Foundation’s purpose was to “enable school children in South Carolina to see nationally known artists and to promote outstanding performing artists in the state.” As a result, Mr. Young brought more than 25 national performing artists and groups to South Carolina, including Ella Fitzgerald, The Feld Ballet, A Chorus Line, The Jung Su Song and Dance Troupe of Nan King, China and The Alvin Ailey American Dance Theatre. The performances reached tens of thousands of students, and the general public as well. Kitani’s annual children’s poster contest and calendar encouraged drawing and poetry by our young people. The Kitani Foundation founded Mayfest and the Artist-in-Schools Program for Richland County School District I. The Kitani Foundation’s bringing of national performing artists to the state pre-dated the Koger Center for the Performing Arts.  In 1979, the Kitani Foundation was awarded the South Carolina Arts Commission’s prestigious Elizabeth O’Neil Verner Award for “outstanding contributions to the arts in South Carolina.” Mr. Young received his Bachelor of Arts degree from California State University at Los Angeles. He also pursued graduate work in sculpturing. While in Los Angeles, he studied with many actors, including Kathleen Freeman and Yaphet Koto. He also worked with the Watts Writers Workshop. He has utilized his skill, as a performer of classical, traditional, and modern storytelling throughout the nation, including being an artist-in-residence, for arts councils and commissions in North Carolina, Georgia, and South Carolina. He has taught at the University of Southern California, UCLA, and Benedict College. Tommy Scott Young was a guest of Her Majesty’s Eastern.Arts Council in 1988, during which time he completed a tour of England, performing at many hamlets, towns, and cities throughout the United Kingdom. Books written by this gifted author include: “Tommy Scott Young Spins Magic Tales,” “Black Blues and Shiny Songs,” (poetry); and “Crazy Half Sings a Crazy Wolf Song.” Mr. Young is extremely proud of his son, Lee Thompson Young, who has also combined the dual profession of storytelling and theatre. Lee has a starring role as Jett Jackson on the Disney Channel’s Show, “The Famous Jett Jackson.” Tommy Scott Young believes that by sharing his talents, he enriches the lives of others.